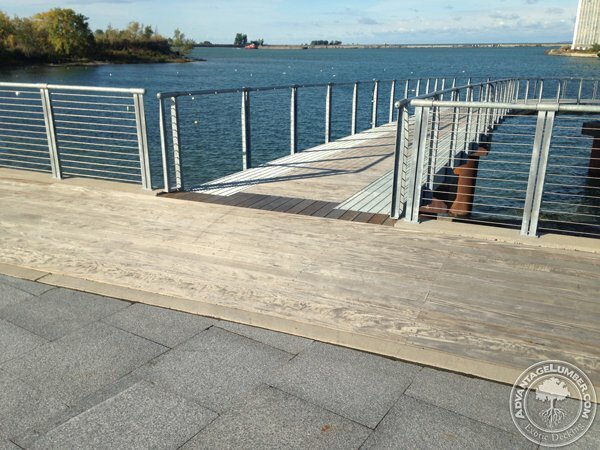 The ipe used in this project has silvered beautifully and will remain as sturdy as ever. 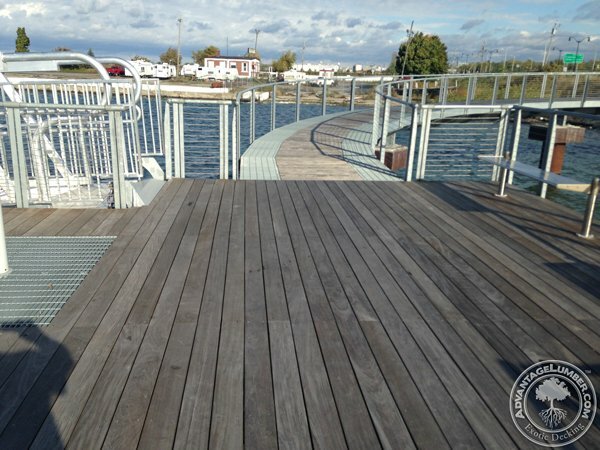 AdvantageLumber.com was chosen to supply the Ipe for the project. In an area like Buffalo, where winters can be extremely cold, only hardwoods like Ipe can sustain the onslaught of the elements. 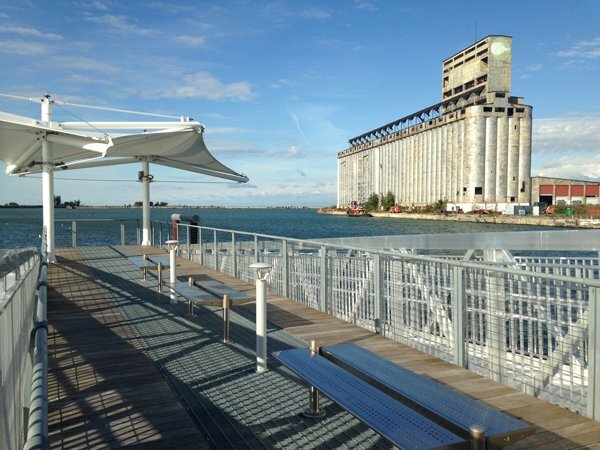 Our Ipe is featured on the floating dock as well as the walkway to the dock. The Ipe that was used for the pier was 2×6 and will be left to be weathered to complete the look of this beautiful pier. The walkway to the pier has accents of Ipe. 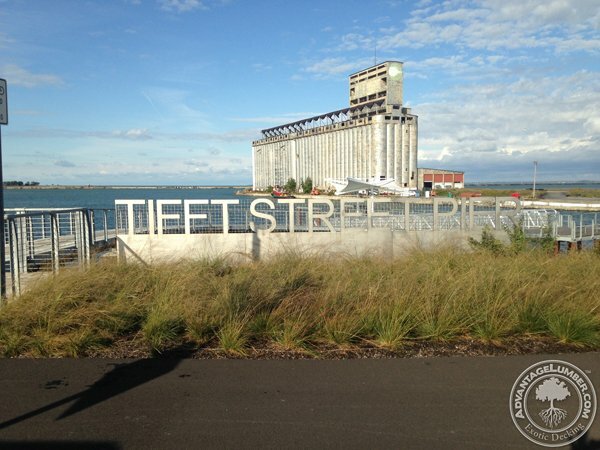 As part of the Buffalo community, AdvantageLumber.com will continue to support local projects that provide a wonderful outlet for the public to delight in with family and friends.